Hi. 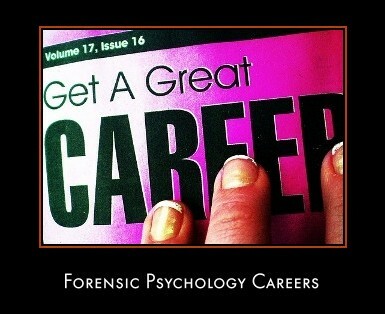 I am passionate about forensic psychology; however, I don't think that I would be personally suited for a job as a practicing psychologst (working with patients); and therfore I feel that a career as a forensic RESEARCH psychologist would be ideal for me. However, I don't know if there is such a career as this. Can anyone please clarify this for me? Also, I live in Canada so any Canadian info would be greatly appreciated. Thanks.